A Great addition to the quiver! 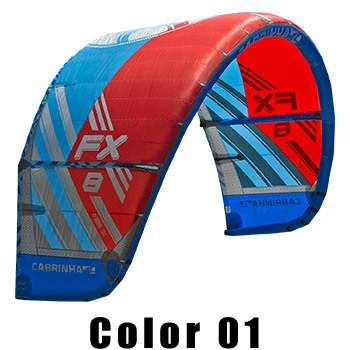 I really love freestyle, big air and loops. it does everything i love really well! It has a very different feel to the switchblade, not surprised. It has a good touch on the bar with slight bar pressure to really know where your kite is at when the bar is in. The pressure and feel of the kite is really within the last inches of the throw, which gives great response when you need it, and good contact when unhooking. The loops are quick once it gets going and has a boxy turn. Its a lot of fun to fly and it has a better low end this year. 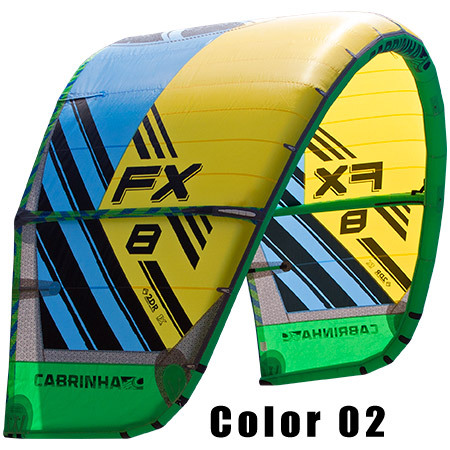 Fun 3 strut openC shape with a bit of a hybrid outline, has way more range and versatility than a traditional C kite. 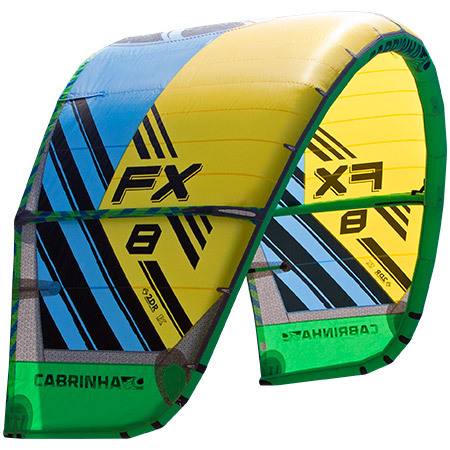 If you are looking to up your freestyle game and keep an easy handling kite driven from an energetic freeride, This is the kite. Hands down.